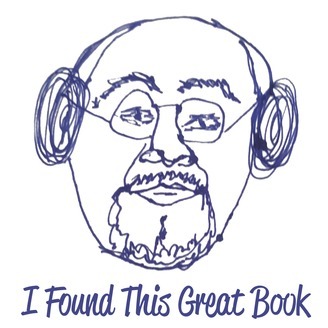 "I Found This Great Book" is a podcast and website dedicated to sharing books by diverse authors. Each week you will learn about mysteries, suspense and thrillers, speculative fiction, children's literature and classics that are great reads. I place a great emphasis on highlighting authors of color. 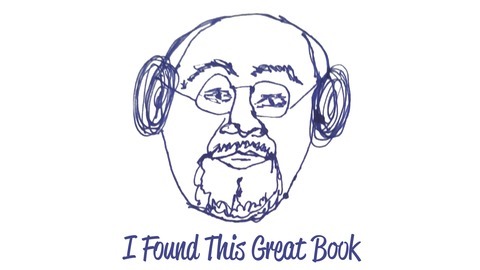 On this episode I share my experience of listening to the audiobook version of 72 Hour Hold by Bebe Moore Campbell. Pamela D’Pella is the narrator. She has a wonderful voice that captures the mood of the story. This is the story of Keri Whitmore and her daughter Trina. It starts as Trina is turning 18 and the world is wide and wonderful for her, but a diagnosis of Bi-Polar disorder is about to shake their world apart. If you would like to get a better understanding of Bi-Polar Disorder, a good place to start is episode 92 of the Therapy for Black Girls podcasts. Dr. Joy is a licensed Psychologist in Atlanta, Georgia and her goal is to help you become the best possible version of yourself! I gained greater insight into the challenges faced by persons with a mental disorder and their family. I also give a brief update on my two reading challenges and a new directory of Black Mystery Authors on my website (www.ifoundthisgreatbook.com). Victor LaValle's "The Ballad of Black Tom" and "Destroyer"